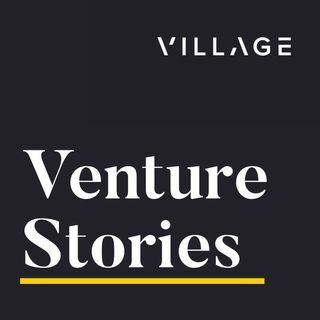 On this episode Erik is joined by Matt Mullenweg (@photomatt), founder of Wordpress and Automattic, as well as Andreas Klinger (@andreasklinger), VP of Engineering at CoinList and a founding team member of Product Hunt (along with Erik). They talk about some of the best protocols for managing distributed workers and why being able to pull from worldwide talent is such a big advantage. They mention that Invision, a large and successful company with distributed workers, requires everyone to work on Eastern Time. Matt points out that they don’t use email at Automattic and instead use their own custom tools. They also talk about some of the modifications to current collaboration tools that they’d like to see. The three of them also talk about why many of the “issues” surrounding remote work are not actually issues unique to remote work but are part of knowledge work in general. They also discuss some of the challenges of remote work, including ensuring clear communication, gauging the quality of potential hires without the usual local signals, and dealing with distractions.